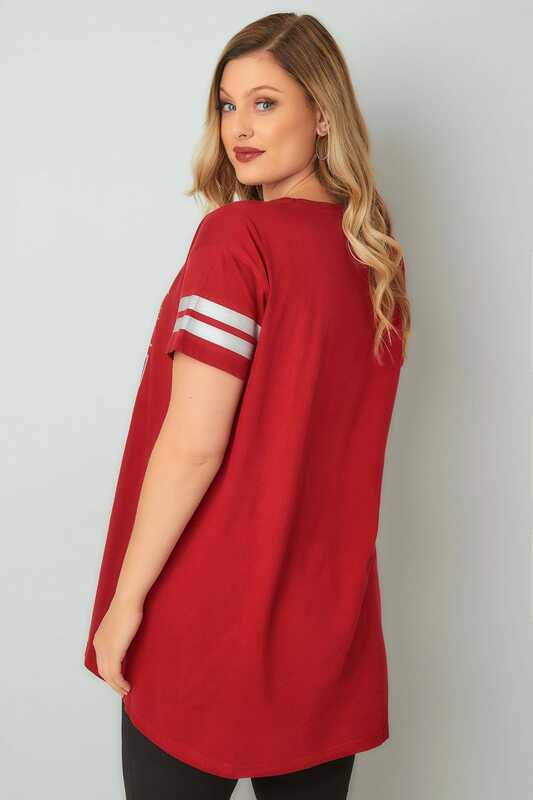 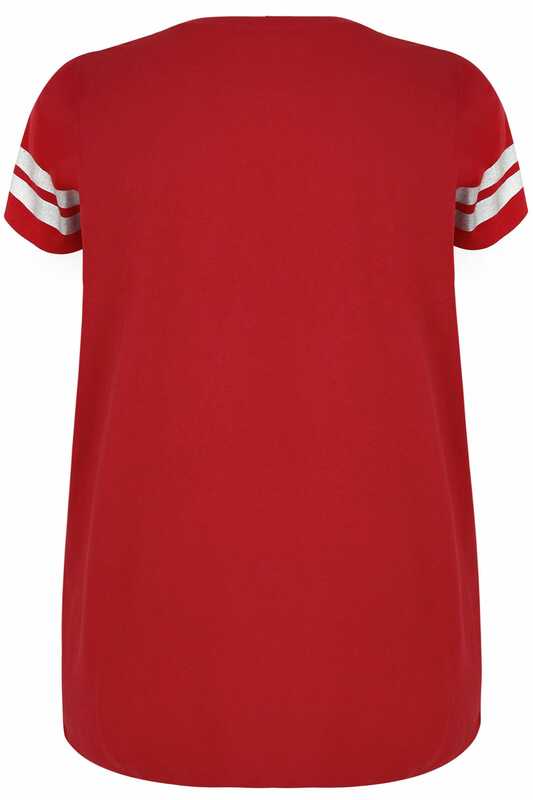 Made from a comfortable jersey fabric, this stylish top is perfect novelty wear for Christmas time! 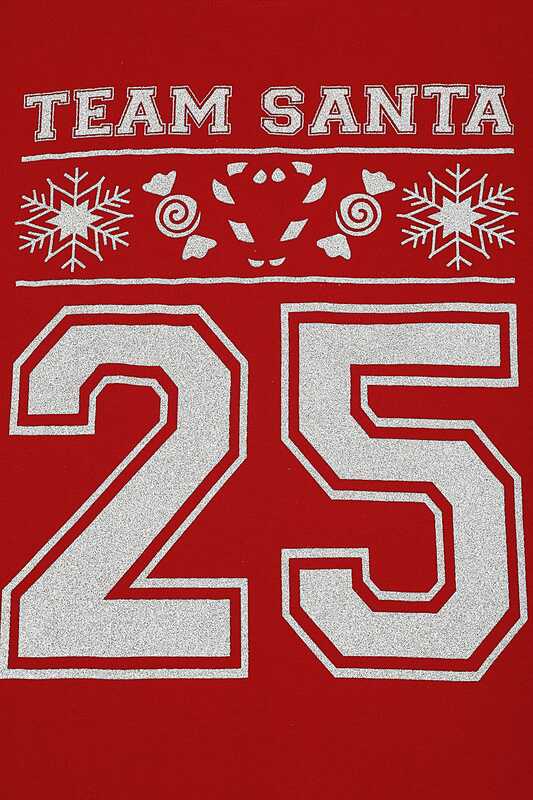 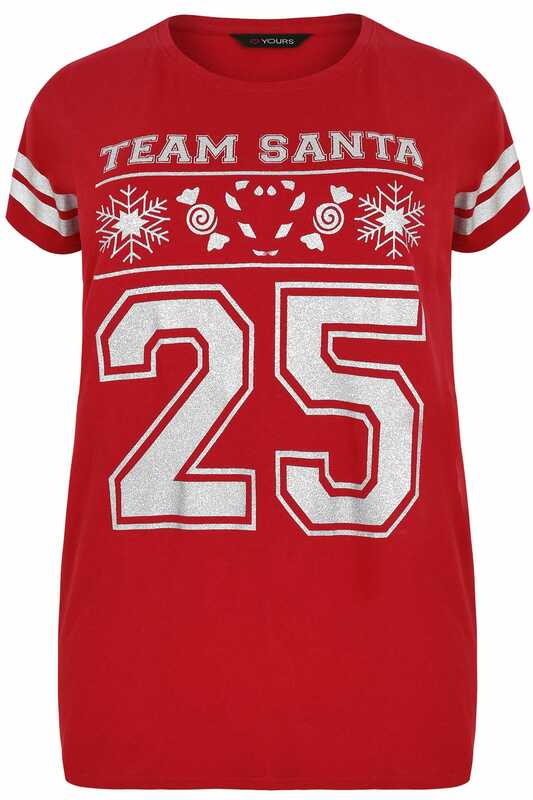 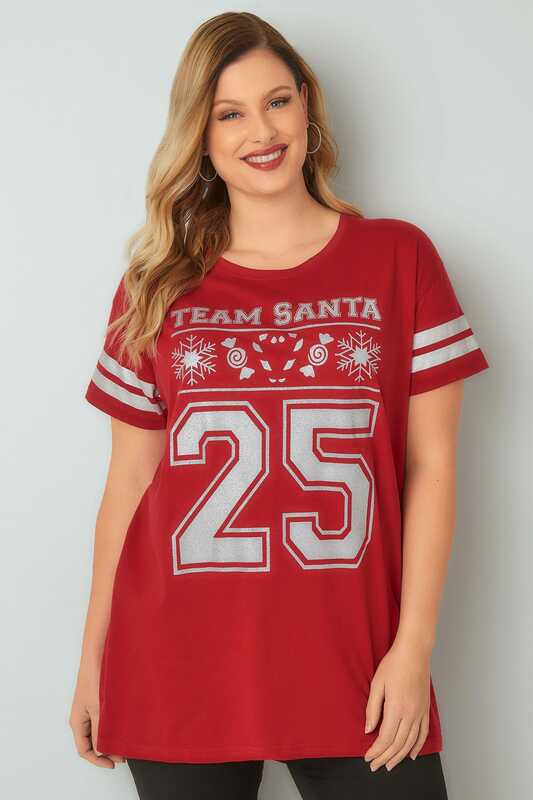 Featuring a glittery 'Team Santa' slogan and stripes to the sleeves. 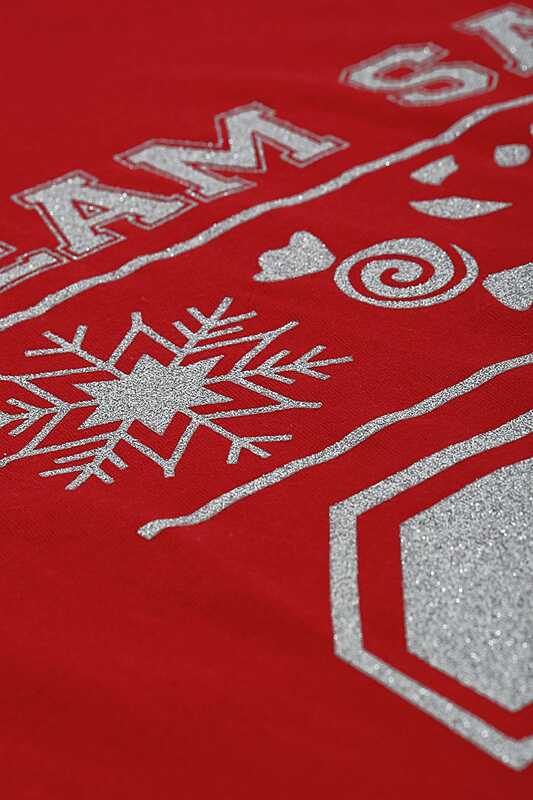 We love the glittery slogan.